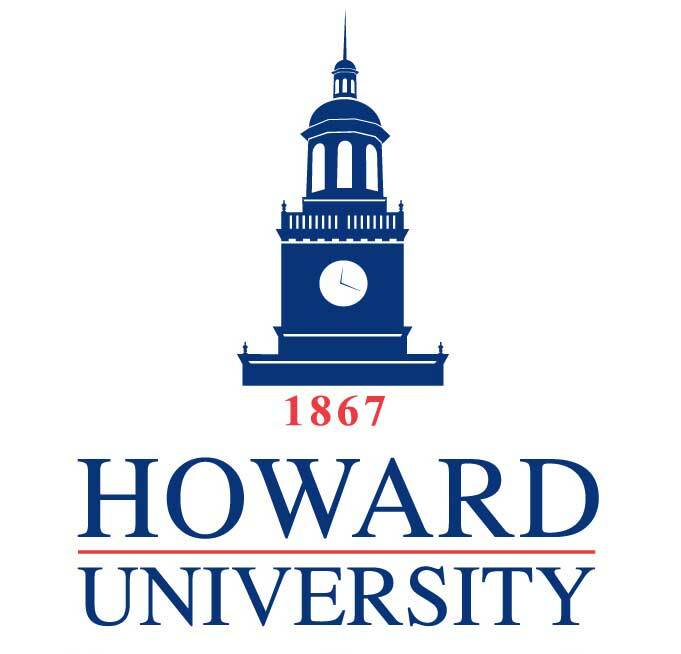 Welcome to the informational website for the HBCU Disability Consortium! This project involved a group of colleagues working in disability services at Historically Black Colleges and Universities (HBCUs) and Predominantly Black Colleges and Universities (PBCUs), working in partnership with the Taishoff Center at Syracuse University. 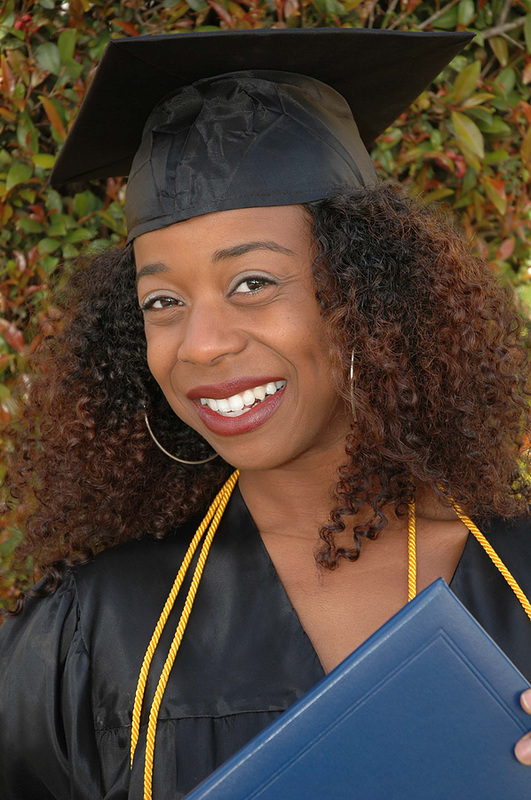 We worked to identify strategies for providing culturally responsive disability services and classroom instruction to Black and African American college students with disabilities on all campuses, while also trying to increase the number of Black and African American students with disabilities going to college and graduating with undergraduate and graduate degrees. The Consortium grant project ended in 2015, but is now permanently housed at the Association for Higher Education And Disability (AHEAD). 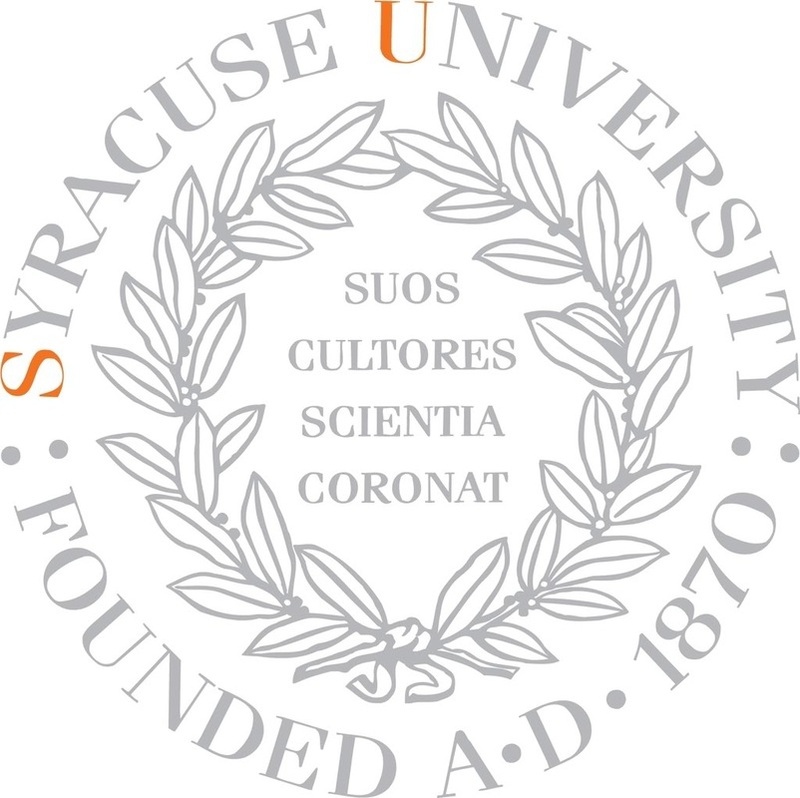 It was originally funded by a federal grant from the U.S. Department of Education's Fund for the Improvement of Postsecondary Education (FIPSE), as a collaboration between the University of the District of Columbia, Howard University, and Taishoff Center for Inclusive Higher Education at Syracuse University. If you would like to join our mailing list or the email listserv about African American and black college students with disabilities, feel free to join the mailing list or project listserv. To date, there is no national body or focus devoted to dealing with the myriad of problems affecting African Americans with disabilities. The direct involvement of HBCUs is essential if America is to achieve greater success in empowering African Americans with disabilities to achieve their full potential and to live full, active lives.